Jerrilynn Duxbury, 77, Wausau, died Thursday November 29, 2018. She was born October 30, 1941 in Black River Falls, Wisconsin the daughter of the late Henry Manford Mattson Sr. and Elisabeth Loretta (Keller) Mattson. On July 21, 1962 she was united in marriage to Stephen John Duxbury in Northfield, Wisconsin. Jerrilynn, or Jerri as known to friends and family, grew up in a farming community in Ellingson Valley and went through school in Northfield and Hixton, Wisconsin. She then attended Chippewa Valley Technical School in Eau Claire receiving a certificate in Secretarial Administration. 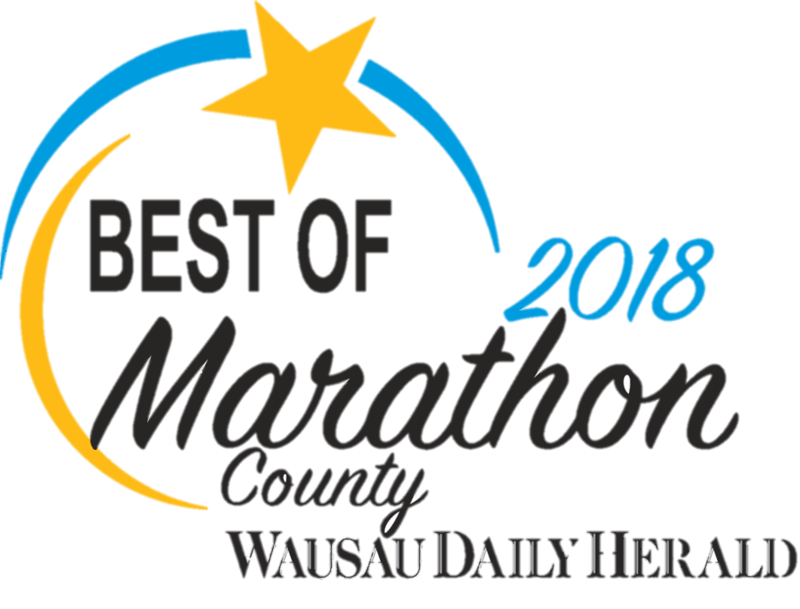 She moved to Wausau and then worked for Employers Mutual Insurance. For a brief period of time Laona, Wisconsin was home with husband Stephen and daughter Stephanie before the family returned to Wausau. 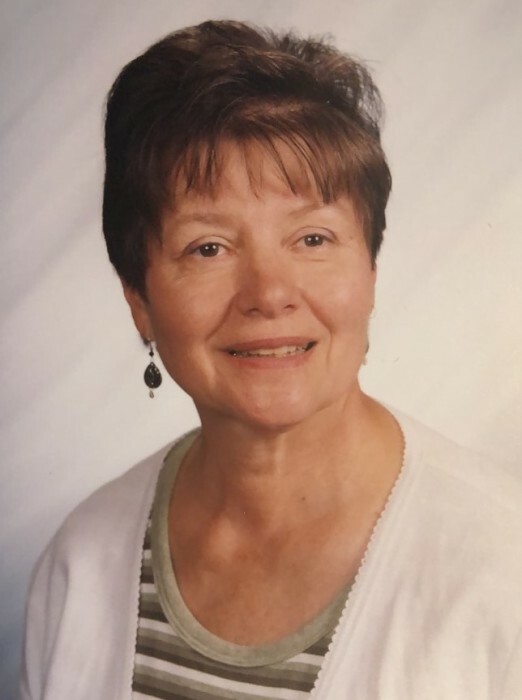 She then enjoyed working in early childcare, and later for the Wausau School District as a licensed Special Education Program Aide before retiring in 2006. Jerri enjoyed the outdoors tremendously, especially riding her horses from her first “Boots” to “Lady” and “Bill”. Upon her retirement she continued to share this joy of horses with her grandchildren. She always looked forward to spending time with them whether they were content to read or asked her to run imaginary bases in a 3- man game of baseball. The keepsakes she left behind of these and other memories will be treasured forever. Funeral services will be held at 2:30 p.m. on Friday December 7, 2018 at Immanuel Lutheran Church, 630 Adams Street, Wausau. The Rev. Dr. Niveen Sarras will officiate. Visitation will precede the service from 1:00 p.m. to 2:30 p.m. at the church. Final internment will be at Northfield Lutheran Cemetery in Northfield, Wisconsin. Brainard Funeral Home, Wausau is assisting the family with arrangements. Memorials may be directed to the attention of the Alzheimer’s Association in honor of Jerrilynn and her battle with this disease. The family in addition would like to thank Copperleaf Memory Care for the compassionate care they provided through the last stages of this disease and to Ascension Hospice Care for the final days of benevolent and empathetic attention and support.